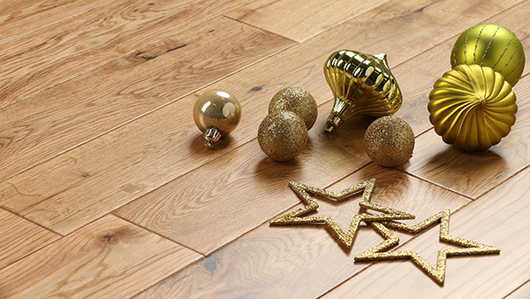 Natural oak finish: Thanks to its natural oak finish complete with knots and rings, as well full bodied colour, this flooring is a classic beauty, and enhances the glamour and unique quotient of your space. Versatile: You can use solid oak floors for bedrooms and living rooms, as well as in areas like the conservatory or kitchen - all with élan. 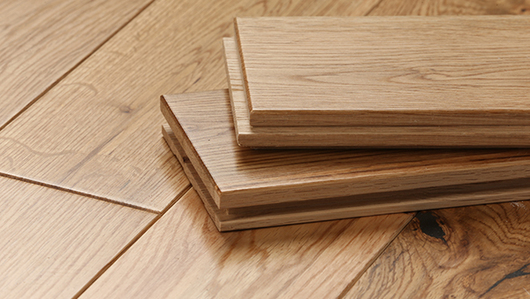 Easy to install: Solid oak floor is easy to install. You may use flooring adhesive or secret nails to install it over different surfaces. 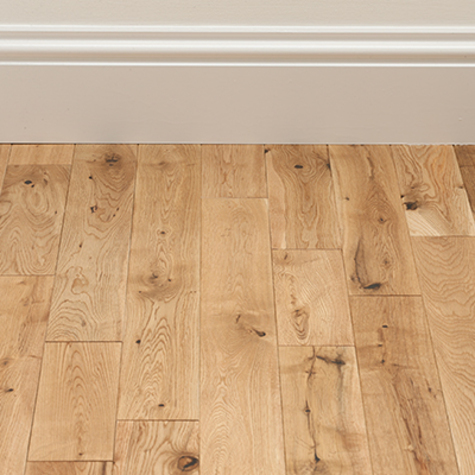 Simple and quick to clean: Regular sweeping and vacuuming is enough to keep the lacquered solid oak floor in good condition. 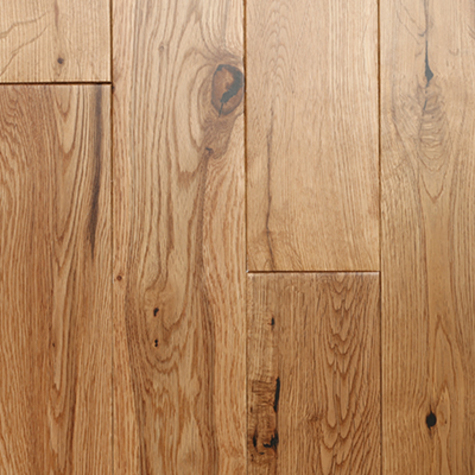 Little maintenance: If you stick to your regular cleaning schedule, your oak flooring would need extremely little maintenance on your part. 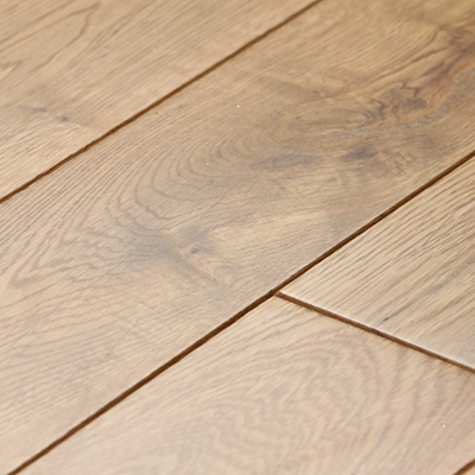 Durable: Solid oak floors can bring an extremely professional touch to your space, and last for many years to come. 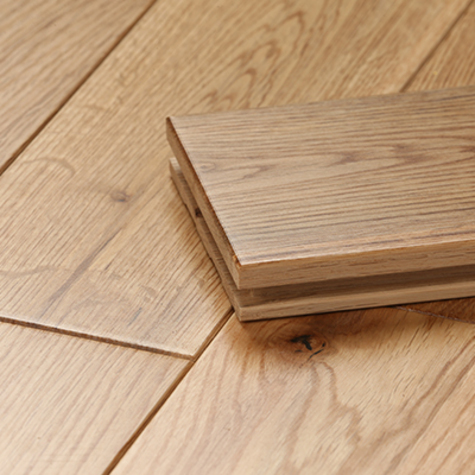 Aesthetic: With their grain and colour of solid oak floor finish, these floors are available in modern and traditional designs to enhance the aesthetic quotient of domestic and commercial properties.